As antibiotic-free production systems become increasingly common in poultry operations around the globe, challenges such as Necrotic Enteritis require alternative solutions without compromising productivity and welfare. 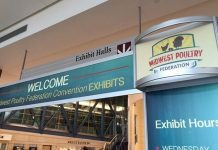 Research conducted by Trouw Nutrition finds that a combination of feed additives can support broiler growth performance and health at levels comparable to in-feed antibiotics, even when birds are exposed to a necrotic enteritis disease challenge. 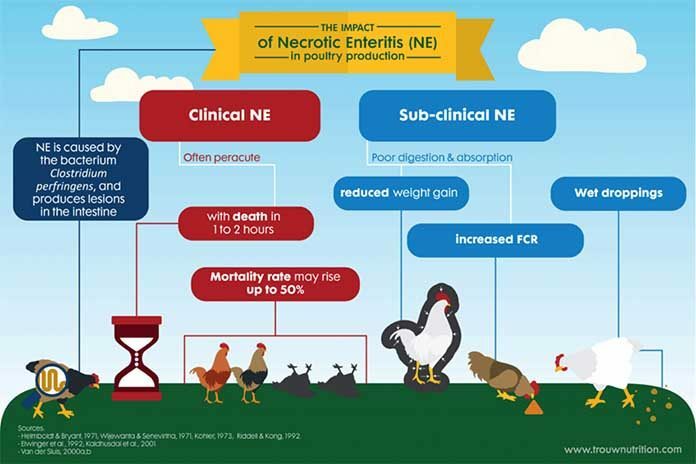 During the 2nd International Conference on Necrotic Enteritis, held on 11-12 of July, Trouw Nutrition researcher Yanming Han presented findings of two trials from China and Canada. The trials evaluated the efficacy of combinations of feed additive solutions to support bird health and performance in the presence of a Clostridium perfringens type A challenge. The test results of the feed additive combination were compared to the performance of birds receiving an antibiotic growth promotor (AGP). Both studies found that birds receiving a combination of applied feed additives performed comparable to birds receiving an AGP. The first study examined the effect of replacing in-feed AGPs with blends of organic acids via feed and water and hydroxy trace minerals via feed. 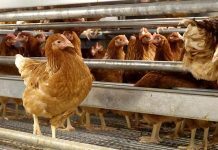 Broilers under a Clostridium perfringens type A challenge received a synergistic blend of gut health improving feed additives, a blend of free and buffered organic acids applied in drinking water, and copper hydroxylchloride. Under disease challenge conditions, the feed additive group had similar growth performance compared to the AGP treatment, while showing a numerically reduced Clostridium count in the intestine. In the second study, researchers used the synergistic blend of gut health improving feed additives in combination with free and buffered organic acids via feed to replace in-feed AGP. Researchers evaluated the effect on growth performance, carcass quality and the oxidative status of broilers under a Clostridium Perfringens type A challenge, compared to birds receiving an AGP. Again, the study found the use of organic acid blends resulted in similar growth performance compared to birds receiving an AGP. Additionally, an increase in breast meat percentage and lower oxidative stress were shown in birds receiving the organic acid blends. The research findings come at a time when legislative bans on the use of antimicrobial growth promoters are contributing to an increasing prevalence of economically important diseases such as necrotic enteritis. Caused by Clostridium perfringens, necrotic enteritis outbreaks have been estimated to cause more than $2 billion in economic losses annually. 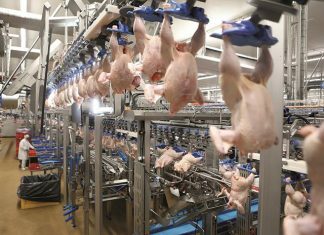 Consequences associated with enteric disease include increased mortality, reduced bird welfare and an increased contamination risk for poultry produced for human consumption.